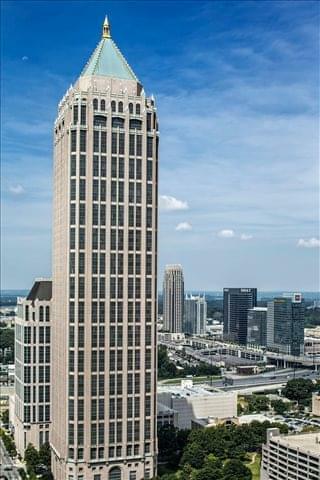 Expand search to view more listings in and around Atlanta. 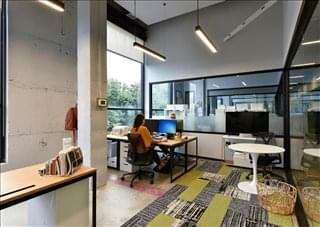 Find the ideal office space for rent in Atlanta with Offices.net's fast and friendly service. 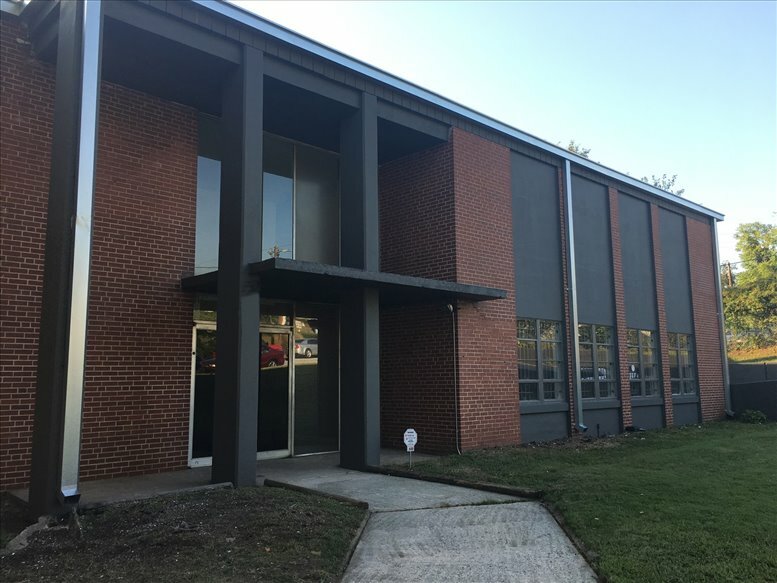 Our in-depth knowledge enables us to find the office space you want from a broad selection of excellent locations including the CBD, Midtown and Buckhead as well as locations further out such as downtown Decatur. 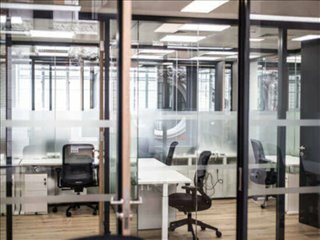 We are able to assist you in finding any one of a wide range of office space options such as Grade A office spaces for lease, temporary office space for rent on flexible short term contracts, shared spaces, office suites and more. 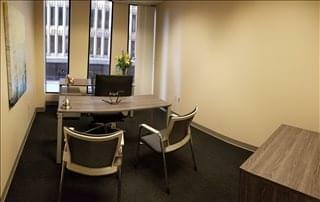 Many of the office buildings and workspaces we feature offer simple, flexible rental contracts, meaning that you benefit from an extensive range of facilities and a prestigious business address in Atlanta, with a rental agreement that is tailored to your needs. 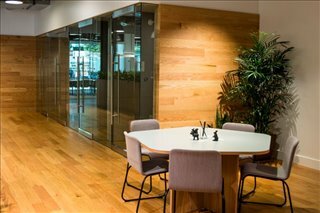 This cost effective solution allows you to move in to your new office, scale up, downsize and move out when you want with no long term lease to lock you in. 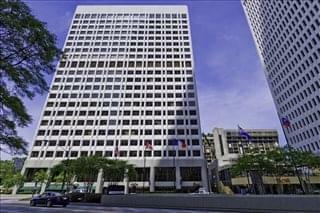 Office space in downtown Atlanta is mainly taken up by large corporates and government agencies, mostly in centrally located office buildings that date from the 1970s and 1990s (e.g. Peachtree Tower, One and Two Atlantic Center, State of Georgia building, Georgia Pacific Tower, and Bank of America Plaza). 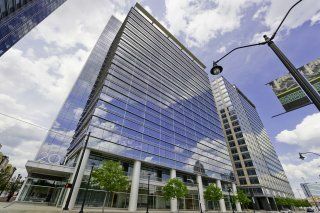 The Midtown area acts as a second business district and is known for having lower-than-average office vacancy rates, whereas Buckhead, Atlanta is characterized by a large supply of new office units, since the area was developed much later than Atlanta's CBD. 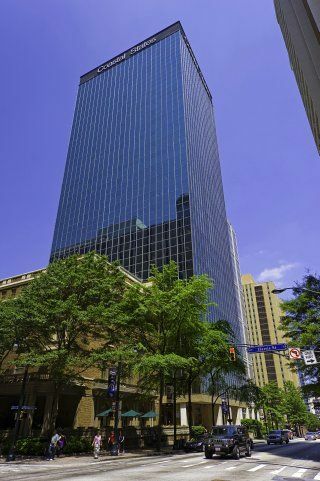 Outside of central Atlanta, the most in-demand office units are in Marietta, I-75 North, Johnson Ferry Road, and Decatur. There is a high concentration of high-tech firms involved in mobile app development, cyber security, and IT systems for the healthcare sector around Tech Square. 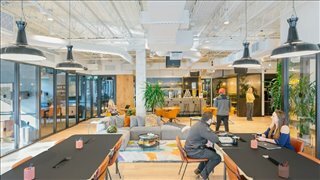 The area is still under development and once complete it will add more than 3 million square feet of Class A space to Atlanta's office market. Local market indicators are generally positive: declining vacancy rates, positive absorption levels, annual increases of up to 5 percent in office using professions, and an active development pipeline. 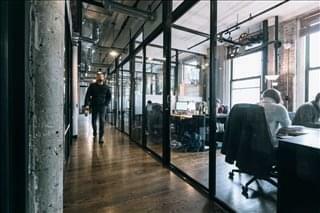 These underpin an upward trend in the average office rental rate, which have reached record highs of over $24 / sq ft / year. 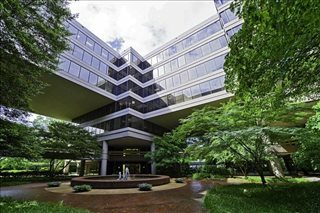 The priciest offices are in Buckhead, where they can exceed $34 / sq ft / year, and the lowest priced offices are in south Atlanta and areas near the airport, Northlake, and Peachtree Corners, where the average rental rate barely reaches $20 / sq ft / year (2017 data). 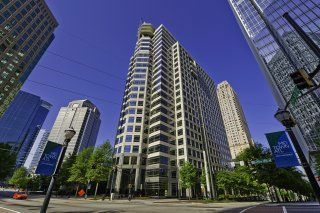 The Atlanta office market is set to keep growing, since there are many build-to-suit offices and speculative developments already underway in the CBD, Northwest Atlanta, Midtown, and the Central Perimeter. Offices.net is here to provide an extensive range of competitively priced Atlanta commercial real estate including leased spaces and fully-equipped private and shared office space on flexible rental terms with utilities included and a host of amenities and facilities available such as a business lounge, 24hour security, virtual solutions, kitchens, gyms, parking and much more. 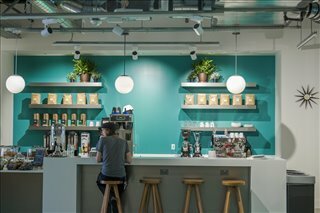 Many of the buildings that we feature offer fully furnished and equipped suites, shared workspaces and cowork space, making it very easy to move in and get working. Whichever type of space you choose, you will be impressed by the professional business amenities and support offered at these properties. The city of Atlanta boasts a diverse economy led by logistics (supported by Hartsfield-Jackson Atlanta International Airport), professional and business services, and information technology sectors. 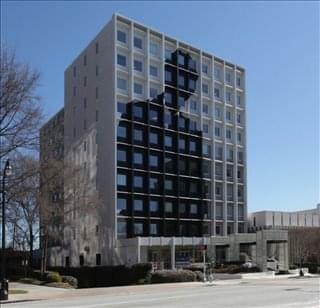 Media is also a major driver, with Atlanta serving as the headquarters for CNN and TBS. 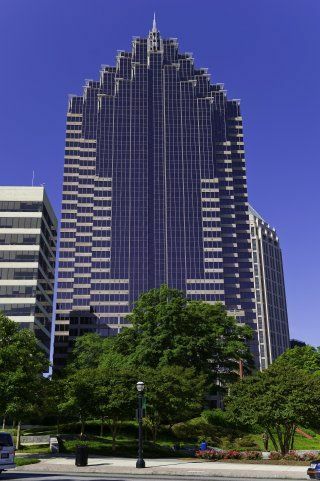 Many companies have regional, national or global headquarters in the city, including AT&T Mobility, The Coca-Cola Company, Delta Air Lines, The Home Depot, and UPS. As for the business scene, the latest Forbes ranking listed Atlanta in 59th place in its Cost of Doing Business Index, although Georgia as a whole is considered the best state for doing business in terms of tax climate and business-friendly environment. According to a 2016 survey, Atlanta is among the top 5 best US cities for tech start-ups. Following the 1996 Olympics in Atlanta, the city has seen many of its neighbourhoods revitalised. The city's educated workforce is a major draw for businesses, with almost 43 per cent of adults in the city having college degrees compared to just 27 per cent nationally. Local employers have access to a vast pool of skilled labor. College-educated employees account for over 27 percent of the working population aged 25 and above, and a further 20 percent have a graduate qualification and / or advanced degree. 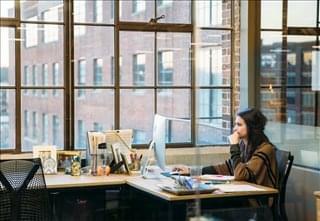 Atlanta is also considered one of the top 5 tech talent markets in the United States. Atlanta has a very dense concentration of Fortune 500 companies, with at least 25 in the city center, including Coca Cola, Delta Airlines, The Home Depot, UPS, SunTrust Bank, First Data, Asbury, and Agco Corporation. Some of these companies are also Atlanta's largest employers, along with Walmart, Emory University, Emory Healthcare, AT&T, Wellstar Health Systems, Georgia Tech, and Publix Supermarkets. The city has a rich history and has been a commercial and transportation hub for centuries, and today it is considered the economic and cultural engine of the Deep South. The capital of Georgia, Atlanta was founded in 1837 at the cross-roads of two railroad lines. Rebuilt after the Civil War, the city is now one of the most important centers for commerce in the United States. The city is the most populous in the state and the Atlanta metropolitan area is the ninth largest in the country with more than 5.5 million people. 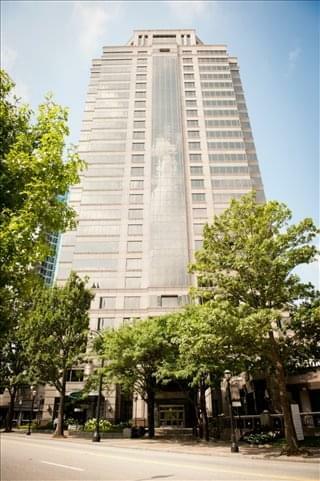 We would love to help you find the perfect new office. 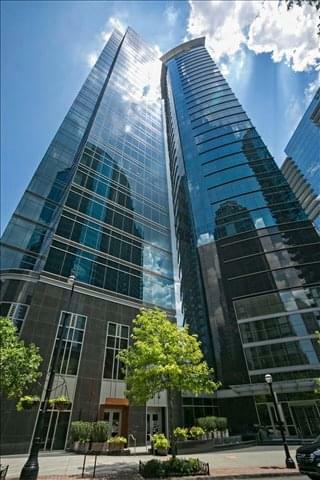 Just choose one of the available office spaces in Atlanta displayed above. The executive suites, virtual office solutions, shared and cowork spaces for rent and unfurnished listings for lease on Offices.net are in prime office buildings such as Sterling Pointe or River Exchange, each one in a prominent commercial real estate location in Atlanta. We have an impressive selection of outstanding office space in other Georgia locations, all available on terms to suit your business needs. For all your office requirements, contact us using the form or phone number on this page.